SDCC has finally released their programming schedule, and with a little more than a week until the geek extravaganza of the year, we’ve put together a list of great fashion events that you just can’t miss. Do you ever wonder how your Walking Dead T-shirt or Doctor Who dress was made? 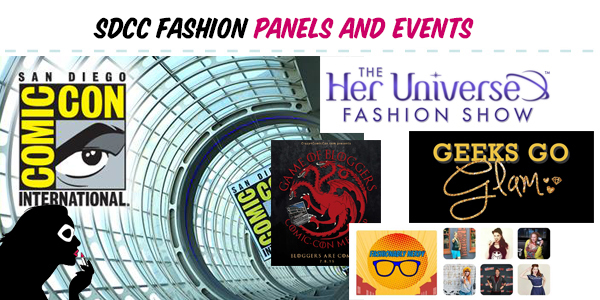 This panel of industry professionals will offer an inside look at the business of geek fashion. Moderated by Lisa Granshaw, panelists Jed Seigel (ThinkGeek Solutions), Ed Labay (Hot Topic), Ashley Eckstein (Her Universe), Sara Scargall (WeLoveFine), and Arthur Gibree (Sanshee) discuss the process behind creating pop culture apparel and accessories, how licensing works, how geek fashion has evolved over the years, what the current options are for women and men, and the latest geek fashion trends. Plenty of time will be left for audience members to ask questions and voice their opinions about what they’d like to see more of in the geek fashion market. Content Creators: The media submission deadline has passed but if you run a website or are a content creator then you are welcomed to join us (If you already submitted, a follow up e-mail will go out with further instructions). 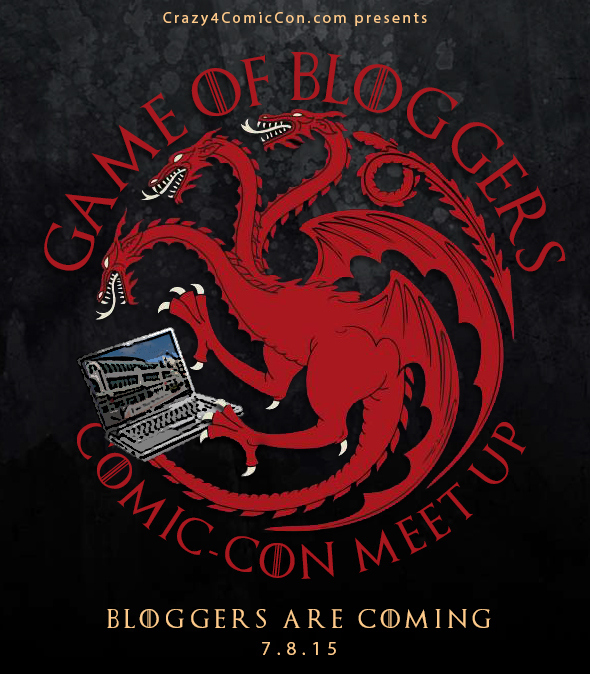 Fans: It’s not a Comic-Con party unless there are celebs- that’s you! If you are a fan of any of the sites listed below, we want to interview, podcast, Tweet, or vlog you on your thoughts on why you chose to come to SDCC, what you hope to see, and why Comic-Con is so important to you and culture. We want to meet you! Set to Stunning will be at this event, and we’d love to meet you! 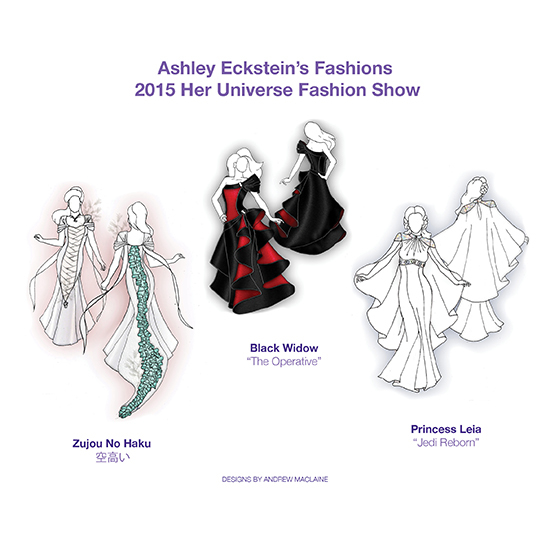 he Her Universe Fashion Show, hosted by actress and Her Universe Founder Ashley Eckstein, returns to San Diego Comic-Con 2015 with an all new group of aspiring designers. This year, 25 finalists will present their original “geek couture” designs in the runway show to compete for the opportunity to design a limited edition fandom collection with Her Universe for leading specialty retailer Hot Topic. This was one of the most popular events from last year, so if you want to attend, make sure to arrive early! If last year was any indication, this year’s event will be even more amazing. Geeks Go Glam is the only party at Comic Con where tuxedos, dresses and high heels are not only encouraged – they are part of the fun. Come in your best nerdy black tie or glamorous nerdy ensemble. There will be live music, a tea party offering of tea, coffee and delicious snacks, a photo booth, a raffle with amazing prizes from your favorite chic nerdy retailers and lots of dancing with other glamorous geeks. 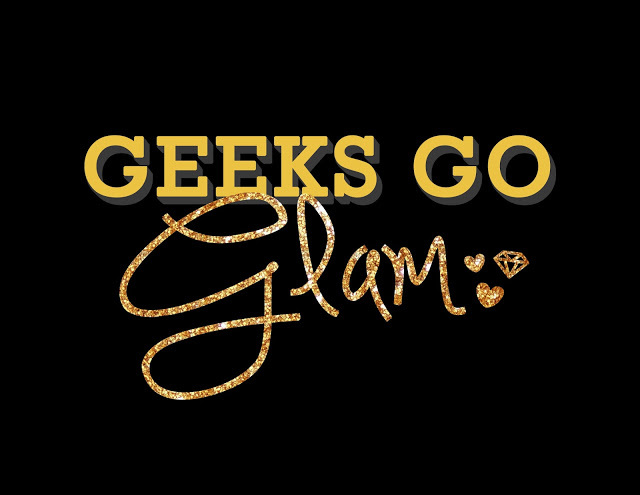 The first annual Geeks Go Glam party is hosted by The Nerdy Girlie and Being Geek Chic! Meet the Fashionably Nerdy team, and chat with some of our favorite Geek Chic designers. Swag bags will be given out to the first people to arrive and there will be special door prizes, raffles and a prize for best (Geek Chic) dressed! This year is proving to be quite the year for geek fashion. Are you planning on attending any of these events? Know of one that we might have missed? Let us know in the comments! Oh man! All of these events are right up my alley. Darn my lack of superfluous income to get a SDCC ticket and airfare!